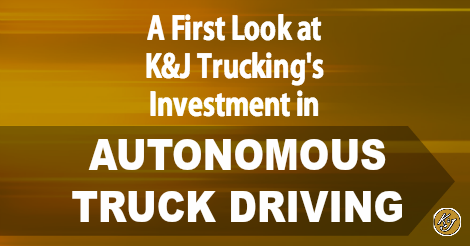 We are excited to announce our investment in the autonomous trucking industry! We just tried our first drive the other day with a straight truck. We wanted to get our feet under us before we invest in a full rig. See how it went below! If you have been reading all the hype about autonomous truck driving and that the drivers are going to be outsourced to Siri or Gigit (that is what I named my phone assistant) hold on to your log books, chains, and fuel cards. I have a bit of insight from my Eyesight on my newly purchased Subaru.